Thank you for your interest in Solatube Home. You’ll be receiving a phone call or email from us within 1 business day. Don’t forget to ask about our same day installation service. This is a real time saver and our customer love this service. 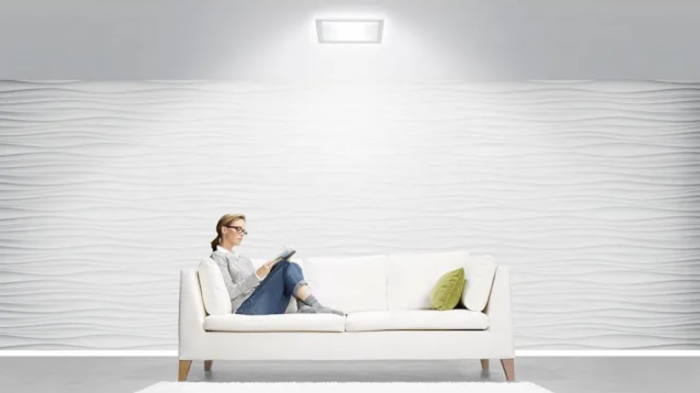 Get a closer look at our innovative Solatube products.